Simplot Australia is the name behind Australia's favourite food brands. Whatever the occasion our brands have been an integral part of Australian life for generations. Some of our brands have long histories that reach back more than 100 years. 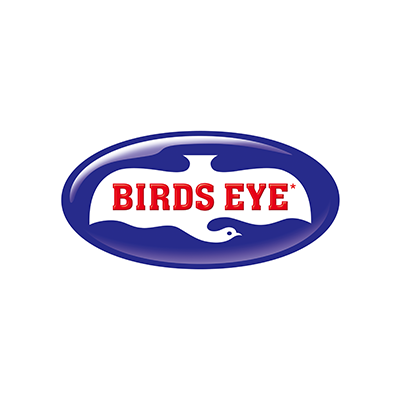 Birds Eye is one of the most important brand names in the history of the frozen food industry. 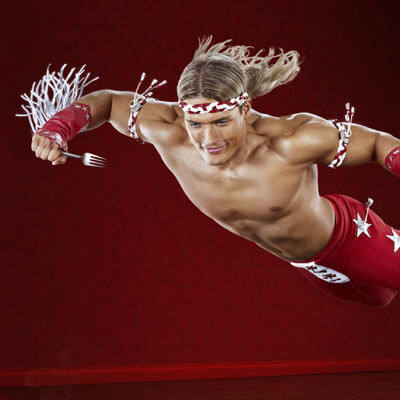 Clarence 'Bob' Birdseye was single-handedly responsible for every major breakthrough in the development of the methods and technology that made freezing a viable way of preserving food, without sacrificing too much taste or quality. 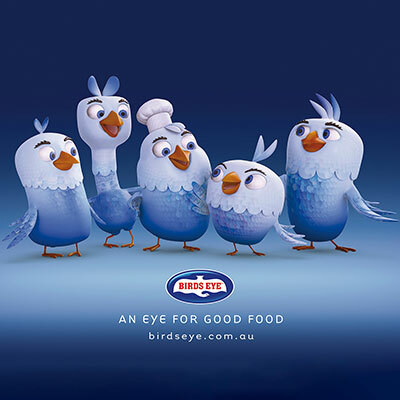 Birds Eye continues to develop nutritious and convenient products for Australian families. The Birds Eye range includes frozen vegetables, potatoes, fish and snack foods. Simplot Australia owns the rights to the Birds Eye brand in Australia and New Zealand. 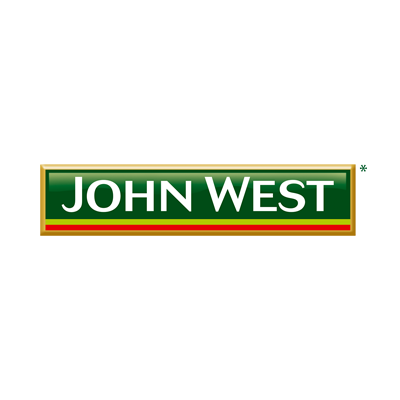 John West is one of Australia's best-loved food brands. 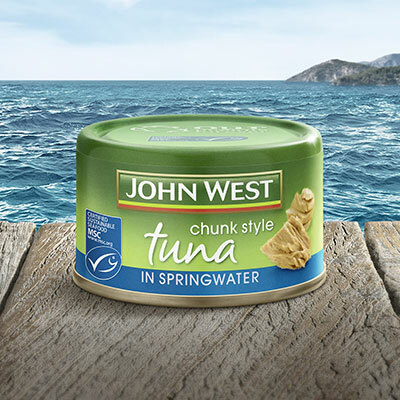 The John West range provides consumers with a wonderful variety of seafood including tuna, salmon, sardines, anchovies and oysters. John West is passionate about safeguarding the future of our oceans and has partnered with one of the world's largest and most respected independent conservation organisations, WWF, for expert advice on seafood sustainability. Simplot Australia owns the rights to the John West brand in Australia, New Zealand, China and South East Asia. 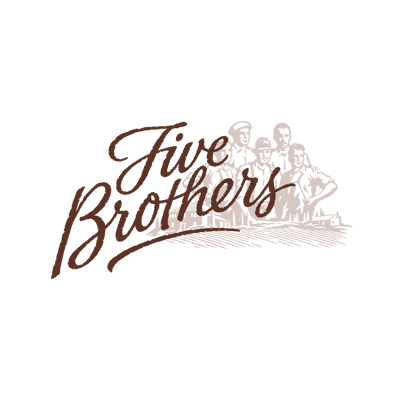 Leggo's is proud of its fine Italian traditions and has been a part of Australian cuisine since 1894. 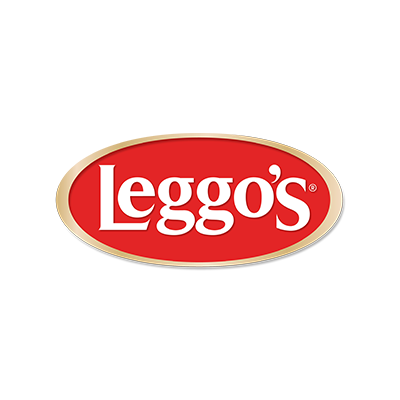 Leggo's is our Italian foods range which includes rich tomato sauces, pasta, tomato paste, pesto and pasta bakes. Leggo's is renowned for teaching Australians how to cook simple, authentic Italian food. Edgell, our canned vegetable range, is an Australian icon, prized for taste, quality, convenience and value for money. Edgell was the first company in Australia to start canning vegetables with the launch of Edgell asparagus in 1926. Vegetables remain at the heart of the business and the range includes canned beetroot, corn, asparagus, mixed vegetables and legumes. 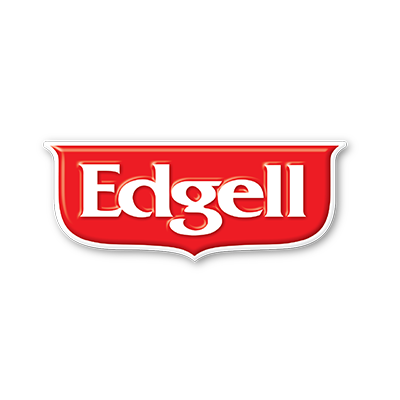 Edgell works closely with over 100 Australian farmers, some of whose families have been growing Edgell vegetables for generations. 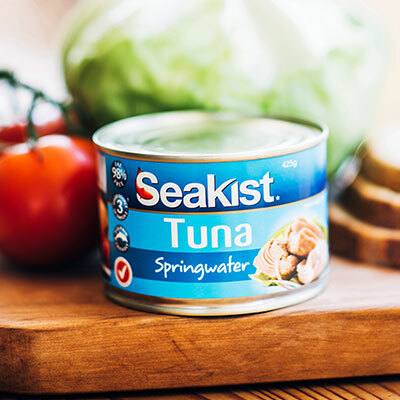 Seakist Tuna is another favourite in Australian pantries. Consumers understand that fish is an important part of a healthy diet and a good source of Omega-3. 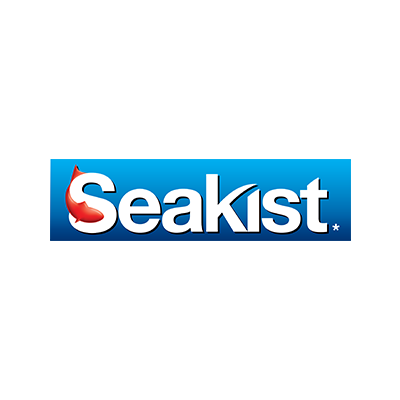 Seakist Tuna is best used as a tasty addition to meals or as an ideal snack for people on the go. 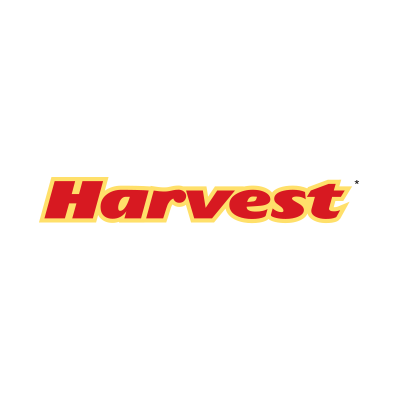 In the heartland of rich river country at Echuca, Harvest has been making hearty Australian meals for over 20 years. The Harvest brand stands for taste, quality and consistency. 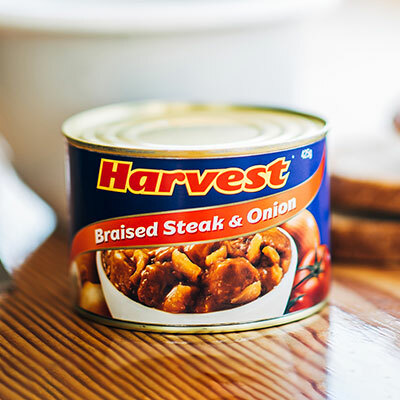 With no artificial colours or flavours, Harvest offers 'heat and eat' hot-pack snacks and hearty canned meals, including curries and stews. Harvest meals take only three minutes to prepare, making them perfect for trips to the great outdoors, or for a quick meal at home. 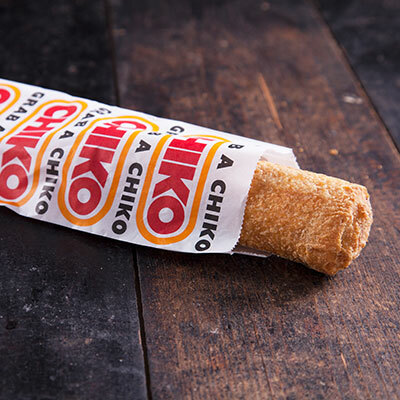 The Chiko Roll made its first appearance at the Wagga Wagga show in 1951 and since then has become an Australian icon, up there with meat pies, kangaroos and Aussie Rules Football. Eating a hot Chiko Roll while watching the footy is a pastime that takes many Australians back to their childhood. 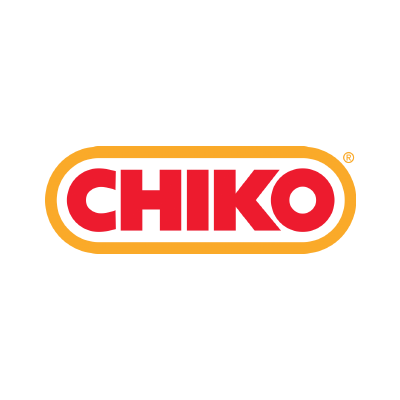 All Chiko Rolls are manufactured in Bathurst, NSW. Today Chiko has expanded its range to include corn fritters, fish cakes, and onion rings. 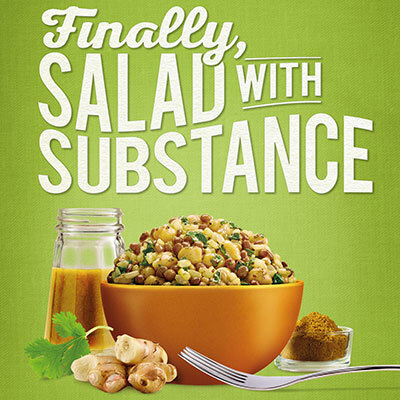 I & J's range of frozen food offers great tasting, innovative products that are quick and easy to prepare. 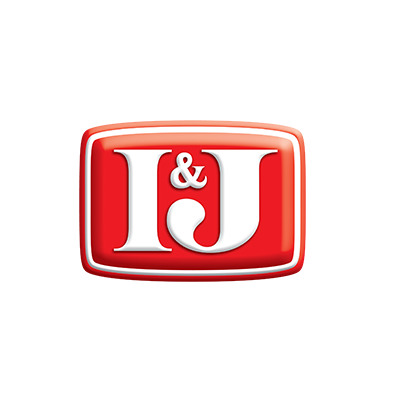 The I & J range includes burgers, calamari, crisply battered fish and flame grilled fish fillets. Simplot works closely with I & J South Africa to manufacture I & J products for the Australian market. 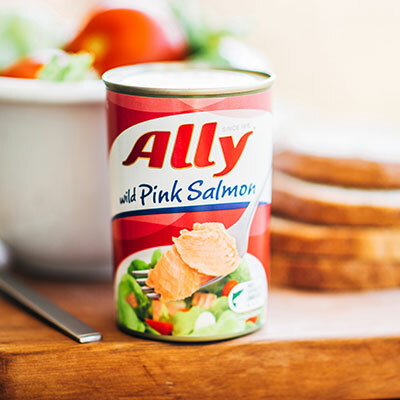 Ally Pink Salmon has been a mainstay in delicious Australian meals for longer than most of us can remember. 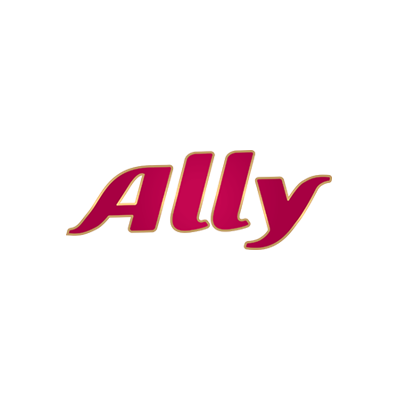 Ally offers consumers great tasting Pink Salmon at affordable prices and provides a good source of Omega-3. 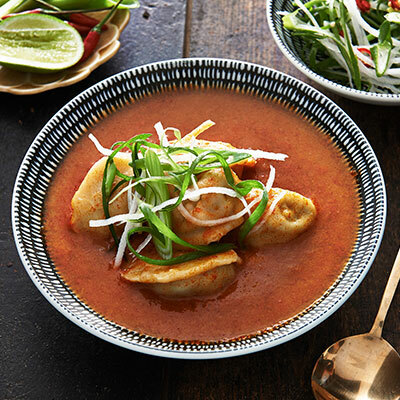 Five Tastes is an exciting new range of authentic, cook-at-home Asian Meal Kits, Pastes and Cooking Sauces which are clean, fresh and bursting with flavour. 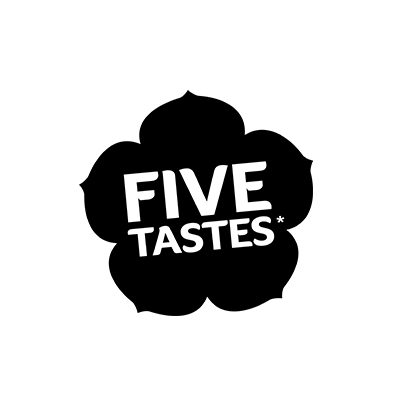 Created from traditional, authentic recipes and the freshest, most authentic ingredients, each product in the Five Tastes range harmoniously blends the five essential tastes of Asian food to achieve a deliciously balanced meal every time. 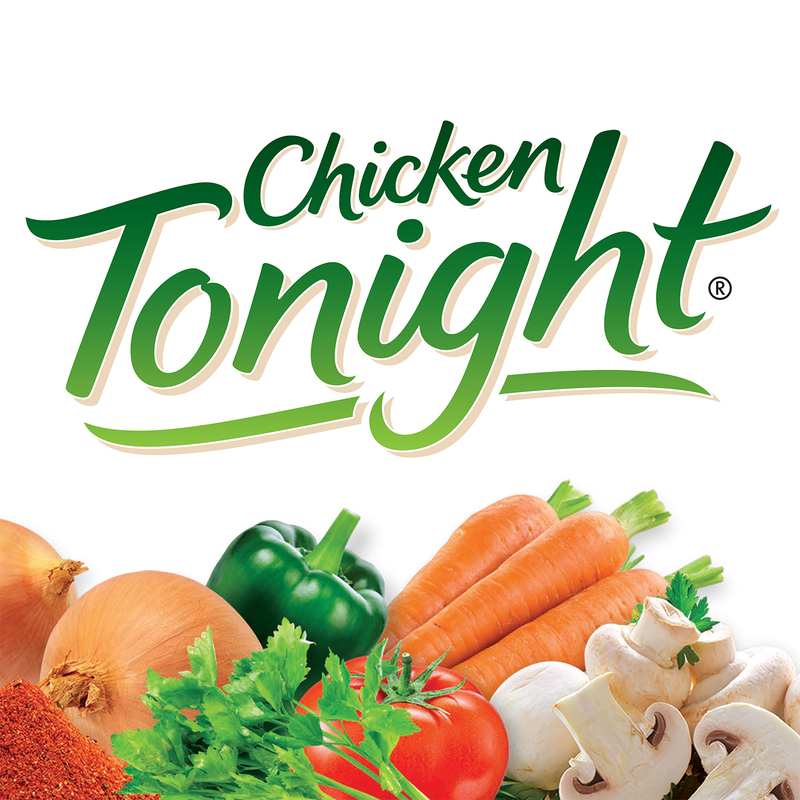 Chicken Tonight has been a family dinner favourite for over 25 years. This range of Simmer Sauces captured the hearts and stomachs of Australians in the 1990’s and remains one of the most iconic food brands on the supermarket shelves. 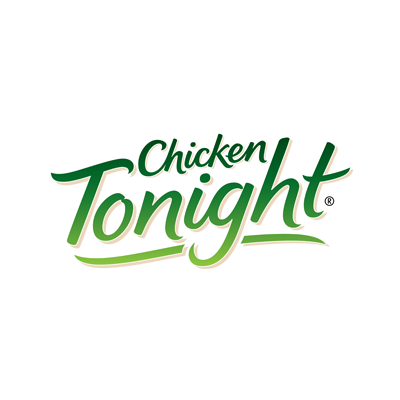 Loved by all kids and adults alike, you can trust that Chicken Tonight will always be a crowd pleaser. 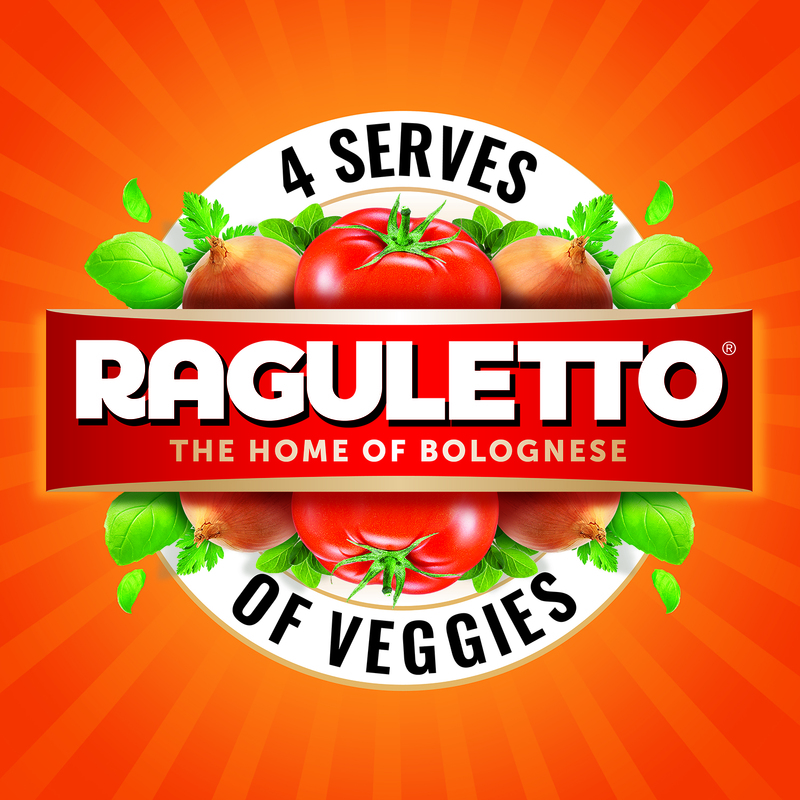 Celebrated as the home of Bolognese, Raguletto makes meal times easy and delicious with its range of Pasta Sauces. 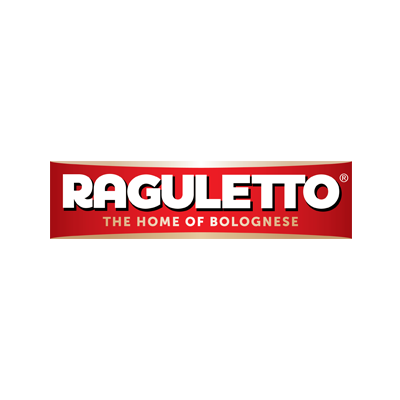 Whether its Spaghetti Bolognese or Italian Meatballs, Raguletto is a family favourite that is sure to please and great for any night of the week. 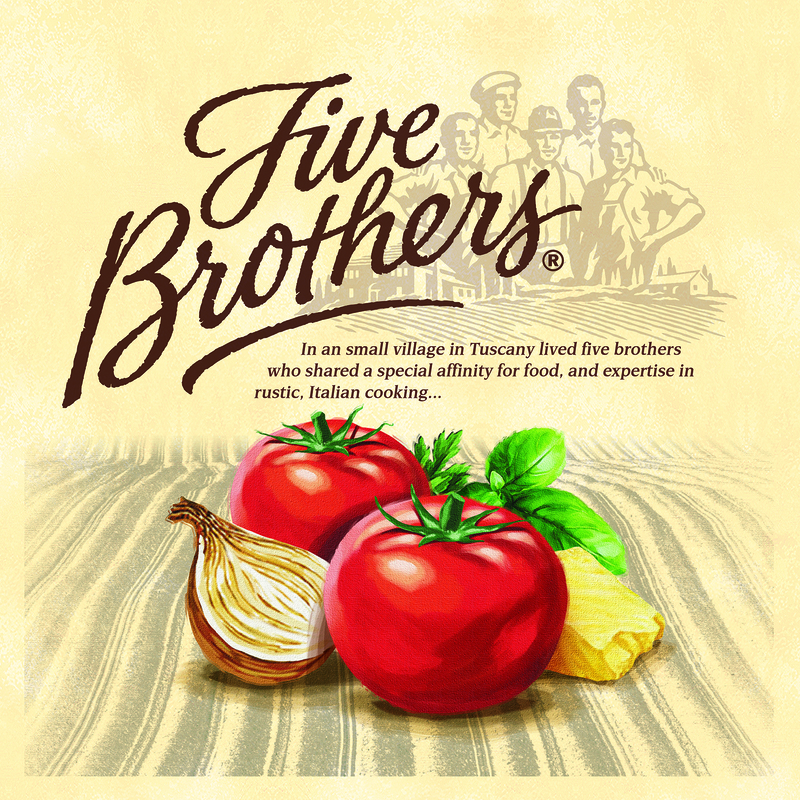 In a small village in Tuscany lived five brothers who shared a special affinity for food, and expertise in rustic, Italian cooking. 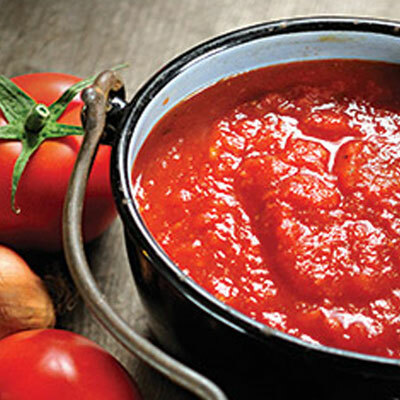 Their spirit lives on in Five Brothers’ range of Pasta Sauces & Sugo by inspiring Australians to cook authentic Italian meals for their families with quality ingredients. 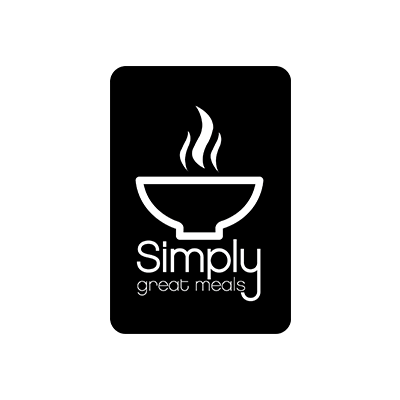 Our Simply Great Meals website contains fast and easy recipes, cooking tips and advice. 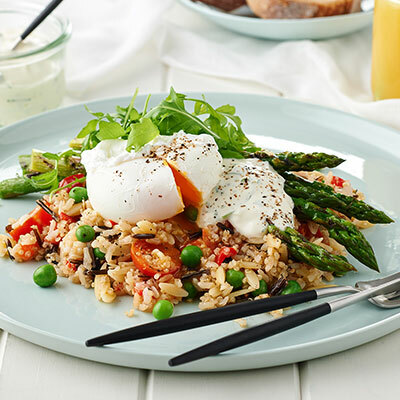 The recipes will help you prepare a meal in less than 15 minutes using ingredients from our extensive and well-loved product range.